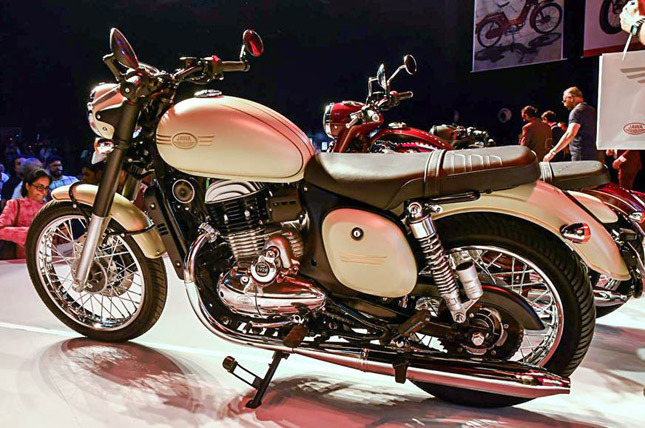 All the latest happenings in the Indian bike industry, latest information on new bikes launches and what the grapevine has about the bikes to hit the Indian market, BikesMedia's news section covers it all. The Asia’s largest Helmet manufacturing company Steelbird Hi-Tech India, launches SA-1 Aeronautics Helmet. 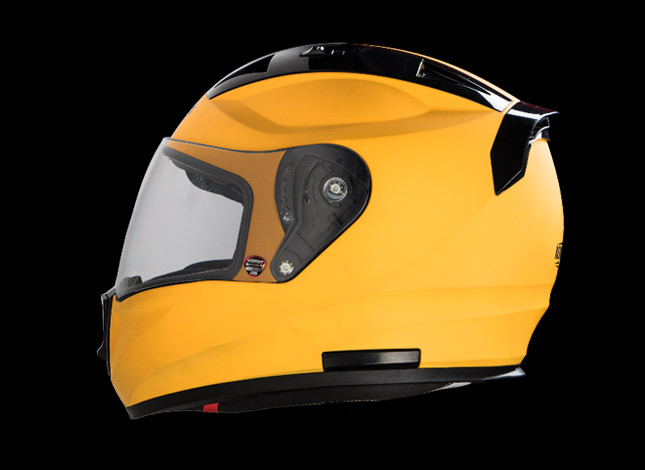 The helmet is claimed to be World’s first helmet with NACA Duct Airflow Technology. The air flow system of the helmet is especially favored in Racing car designs and aircraft. 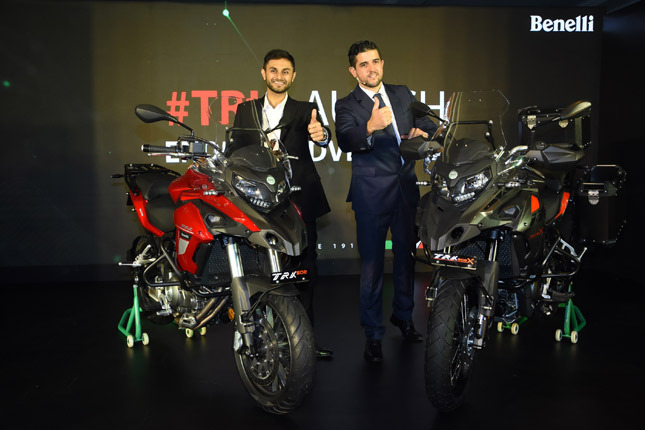 Benelli India has launched the much awaited ADV motorbike which they have unveiled first at the Delhi Auto Expo 2016- TRK 502. 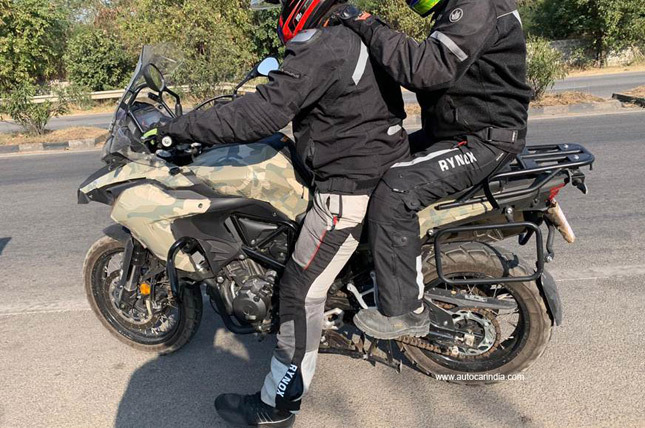 To feed the adventure hungry two wheeler market in India the originally Italian brand has introduced their adventure touring bike. 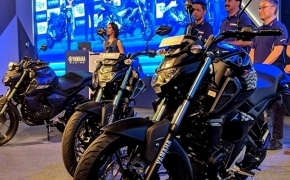 The middleweight motorcycle segment is gradually maturing in India and the Benelli TRK 502 is perfectly placed to harvest the profits for the company. 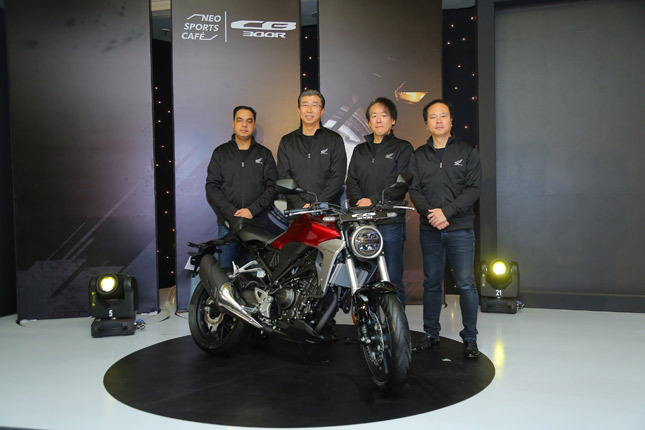 Honda Motorcycle & Scooter India Pvt Ltd. (HMSI) has launched middleweight sportbike from their Neo Sports Cafe' family- CB300R. 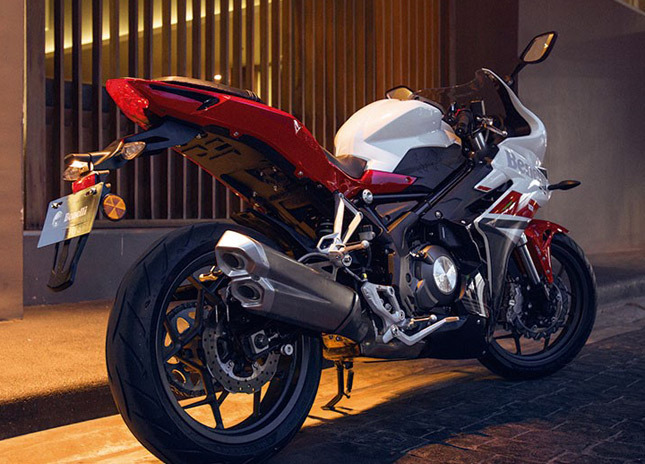 The all new Honda CB300R carries Honda's 'Sport Naked' DNA with minimalist design. 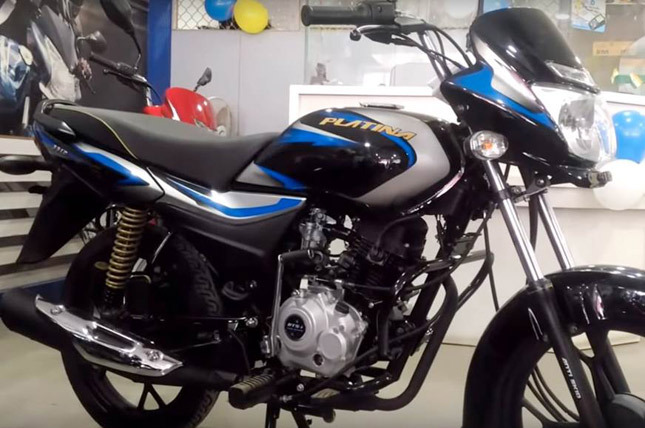 The bike is third 'Make In India' motorcycle from the house of HMSI and it is already booked for over three months from now. 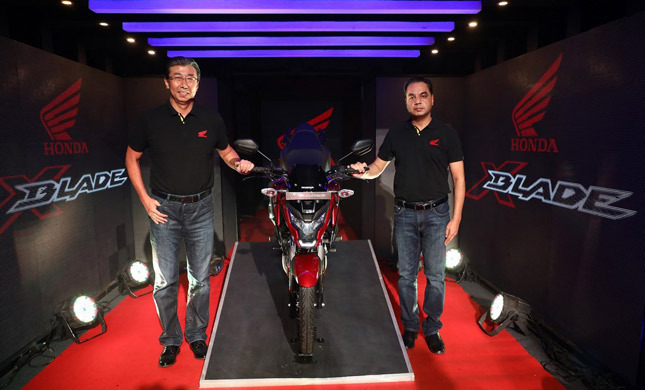 Honda has launched the 2019 version of the X-Blade motorcycle and it comes with a single channel ABS. The Honda X-Blade was launched in February 2018 at the Auto Expo. It was released without any ABS but due to government regulations, it is being relaunched with a single channel unit. 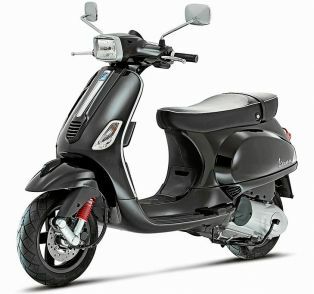 The all new Bajaj Platina with Combi-brake system has been launched in India. Bajaj calls this setup of Combi-brakes as Anti-skid brakes, but they perform and function just like the CBS. 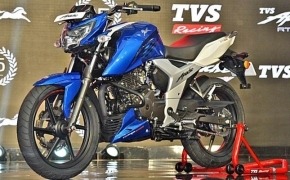 The bike also gets a new 110cc engine, which is also used in Bajaj Discover 110. 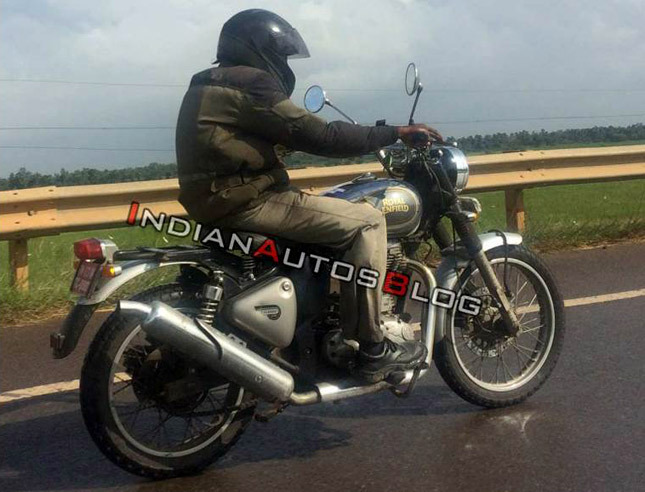 The Adventure bike from Benelli, the TRX 502X was seen testing in the country recently. 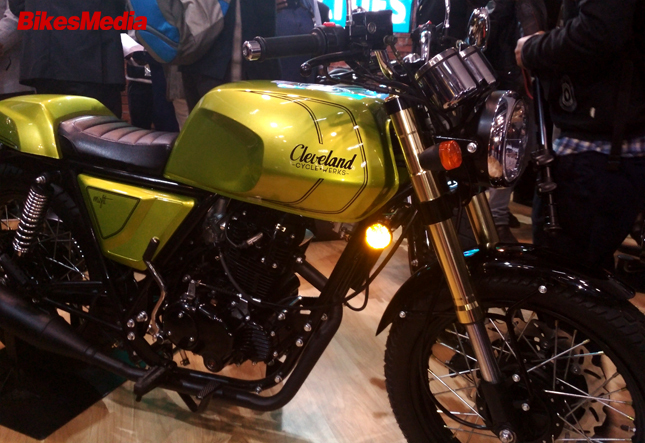 The bike was under camouflaged condition but was in almost production-ready form. It is expected to be launched by March 2019.